here is webpage of the APU, the provisional IPF Australian affiliate. Competition Manager Rachel Jones, Jr 57kg Division "2017 World Champion Minsk Belarus"
here are membership options, including one month option. Are @WoodyAllen and Gerry coming over? 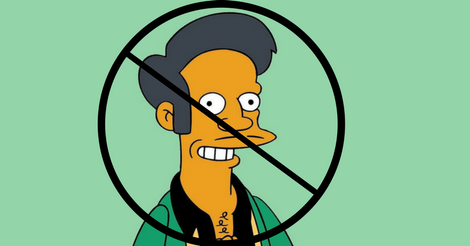 If APU gets IPF sanctioning they must you'd think. Be quite a coup for APU. I'd say Woody is for sure. Gerry on the other hand is cooked. APU in early stages of developmwent, but already some very good lifting by apu members. 800kg and 875kg totals in bristow open. ASADA won’t come to the party? APU will have no out of competition testing then? who said that, not true. any questions about apu, please direct to apu thread where I will endeavour to answer. thanks shrek.